In the interview he detailed the ?lack? of recognition and integration of pharmacists in Malaysia. He also explains the complex dual healthcare system and the governmental reforms needed to improve it. You took position as president of the Malaysian Pharmaceutical Society in May 2016. Can you introduce yourself as well as the Society to our international audience? MPS holds the ambition to promote the profession of pharmacist and assist in improving health in the country. What has been the current priority for the MPS considering the unique governmental change that happened this year? In this regard, you recently met Dr. Dzulkefly, the new Minister of Health, specifically to discuss the upcoming Pharmacy Bill. Can you tell us more about this meeting and its outcomes? What are the main challenges that pharmacists are facing in the industry at the moment? Looking forward, how do you envision the role of pharmacists in the healthcare sector in Malaysia? The Pharmacist Annual Certificate can be applied since April this year through the online Pharmacist Registration Management System (PRiSMA). This system is developed inhouse by the Malaysian Pharmacy Board who internally understand the requirement. As such we can expect a smooth application process. Today the online payment gateway exchange FPX (individual) is becomes fully operational. As such it is not necessary to use any money order or postal order. 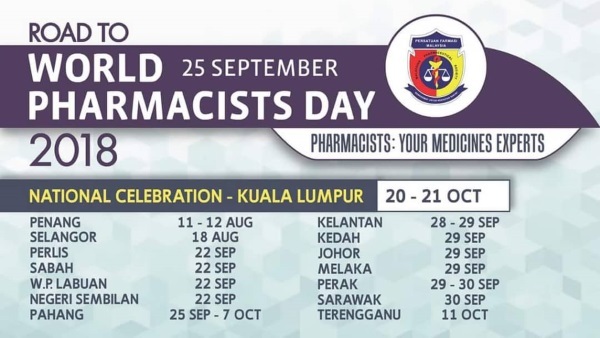 This is the month for World Pharmacists Day and including October. WPD is to recognise the value of pharmacist in the healthcare environment, and at the same time to showcase to the public what pharmacist can do to assist them for wellbeing and for health. This year each state will be having its own celebration of WPD. Do come to support the WPD that will be happening in your state. Don?t come alone but inform your neighbour and neighbourhood association for them to be aware of the program. As we received news that Universiti Malaya will be stopping its Bachelor Pharmacy undergraduate program, many questions and opinions were offered in the social media. To put things into perspective listen to this interview by BFM with MPS President on this issue. However the doctors group insisted that the overall cost will remain unchanged. While there were press release by the doctors group that the increase has been accepted, other groups from the consumers / manufacturers reported that they had not agreed to it. Meanwhile it was reported that patients who feel they will be able to get cheaper medicine from external pharmacies may consult their doctor and get a prescription to obtain them from those pharmacies rather than the clinic or hospital's dispensaries,? 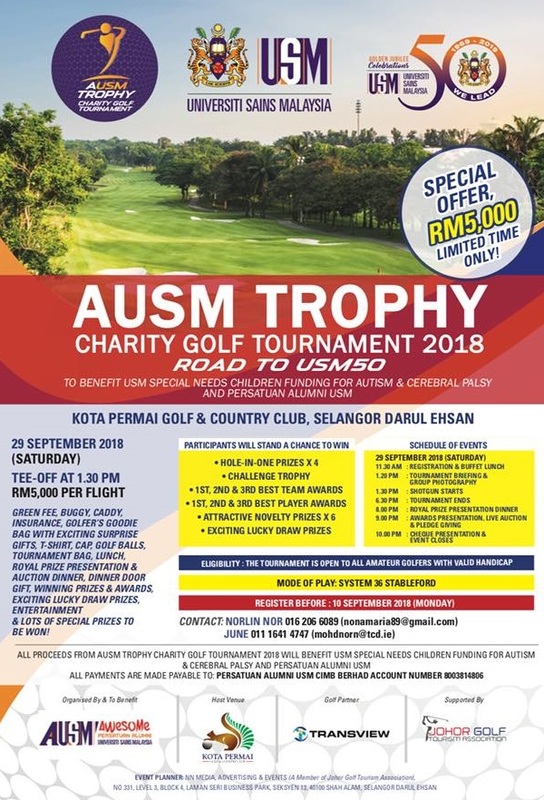 said Dr Raj Kumar, deputy president Medical Practitioners Coalition Association of Malaysia. ?MyPSA, we did it again!? 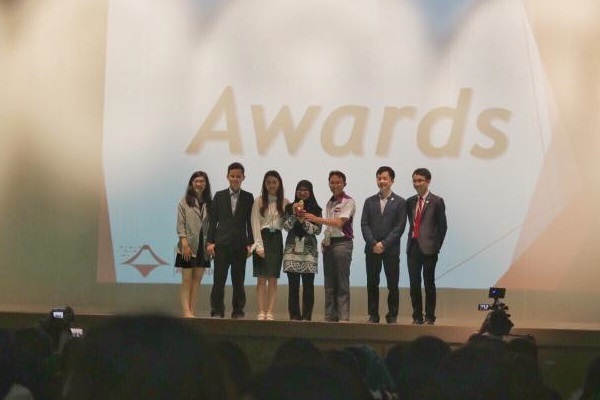 It?s an honor to share with all of you that at the recent event IPSF APRO Asia Pacific Pharmaceutical Symposium (APPS) 2018 in Japan, MyPSA has been awarded the IPSF APRO Best Association Award 2017/18. We could achieve this milestone again this year is because of the sense of belonging and togetherness that we felt as MyPSA pharmily and also the endless support from every members to this ever-growing association. So, thank you and congratulations everyone! Let?s keep striving towards Pharmaceutical excellence! It was an insightful weekend for young pharmacists that have joined us at Pharmaceutical Industry Pharmacists Insights - PIPI on 11 August 2018 with much knowledge and experience have shared by the esteemed speakers ! PIPI 2.0 aims to promote in-depth insights on the functions of various departments in a pharmaceutical company, roles of pharmacists can play in pharmaceutical companies and criteria to excel in the pharmaceutical industry-both the local manufacturing industries and multinational companies. We certainly hope that this would mark the beginning of something promising, and would like to thank all parties involved in making this event a successful one, and hope that it has left an impact on those who have attended. How often can you see a lawyer (Mr Neoh), a preceptor from community pharmacy (Ms Lim En Ni) and a senior assistant director from Pharmacy Board Malaysia (Ms Datcayani) come together in a forum to talk about current perspective on the welfare of PRP in various sector? On 18 August 2018, the PRP empowerment session was held with the objective to provide an appropriate platform of discussion, in order to make clarification on any issues pertaining to the registration and training as a PRP as well as clarification on the rights which a PRP is entitled to under the protection of current legislations. The session was well-received by PRPs and PRPs-to-be alike! As such, the committee is looking forward to organising future events which could provide a better channel for the PRPs and PRPs-to-be to raise any issues and doubts pertaining to their training to the relevant authorities in order to ensure their rights and welfare are being protected. 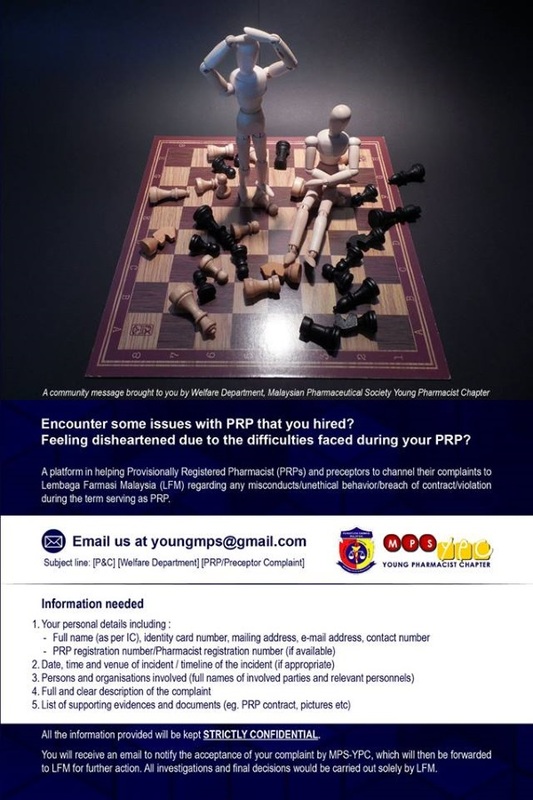 FYI, MPS-YPC has a helping platform for Provisionally Registered Pharmacists (PRP) and Preceptors to voice out the issues or complaints throughout the training, to Lembaga Farmasi Malaysia (LFM). Email the Welfare department at youngmps@gmail.com if you are currently in a troubling situation. All information provided will be kept STRICTLY CONFIDENTIAL! MPS-Young Pharmacist Chapter (MPS-YPC) is passionate in pushing, uplifting and improvising the pharmacy profession among young pharmacists. Therefore, over the years MPS-YPC has placed great effort in engaging young pharmacists as well as pharmacy students in Malaysia. This survey aims to gather perception towards MPS-YPC from young pharmacists, graduates and pharmacy students to allow us to reflect, learn and grow better from your precious opinion. 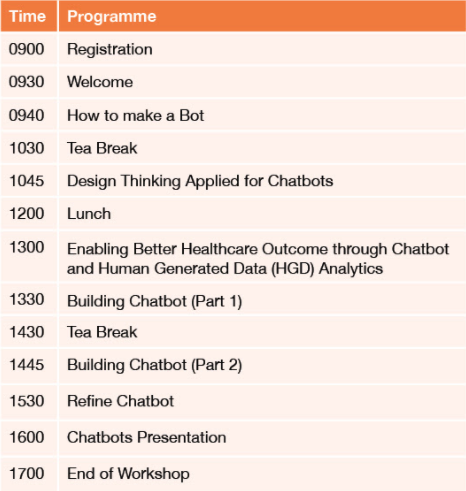 ?Big Data, Social Media, Robotics and Genomics has formed a cultural transformation that is known as ?Digital Health??. MIHS 2018 has been set as Healthcare 4.0: Closing The Gap Between Patients & Technology that underscores the criticality of cultivating consumer-centric healthcare innovation. *: Applicable to Malaysian Pharmaceutical Society & Malaysian Pharmacy Students' Association members only. Find out more at MIMS Malaysia write-up! 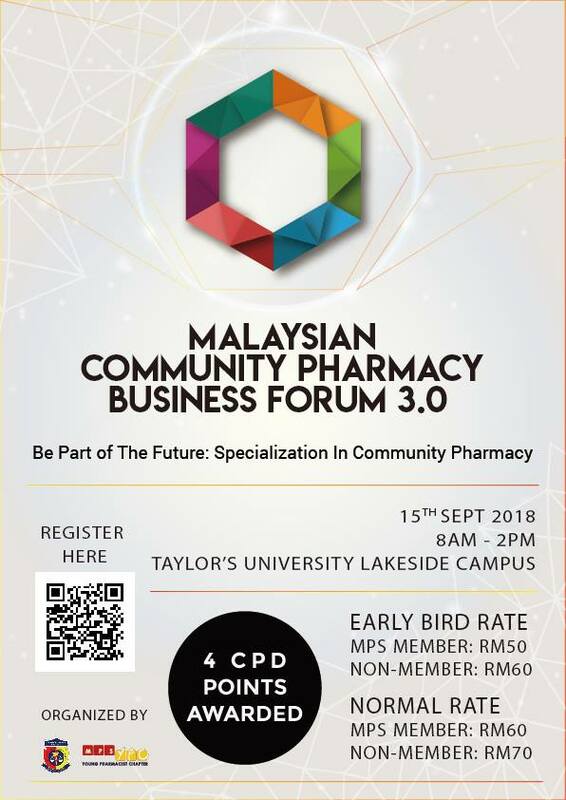 With great joy, we are proud to announce the return of Malaysian Community Pharmacy Business Forum (MyCPBF) 3.0! What does specialisation mean in the context of pharmacy setting? What are the certification and specialisation available for pharmacists in Malaysia? What are the impacts of certification of pharmacy specialty on patient care? Come and join us to be part of the future of the pharmacy profession!